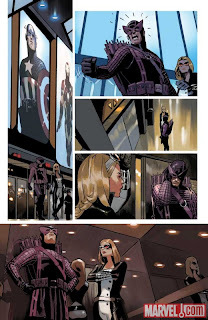 The good folks at the house of ideas have been so kind as to supply us with a preview of the upcoming Captain America #611 by the incomparable team of Ed Brubaker and Daniel Acuna. 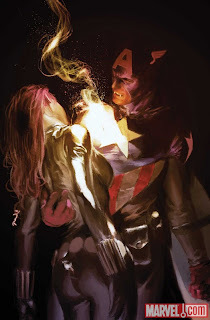 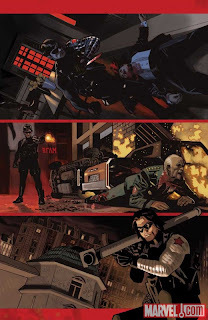 I don't mean to speak ill of anyone who came before but nobody writes Cap like Brubaker. 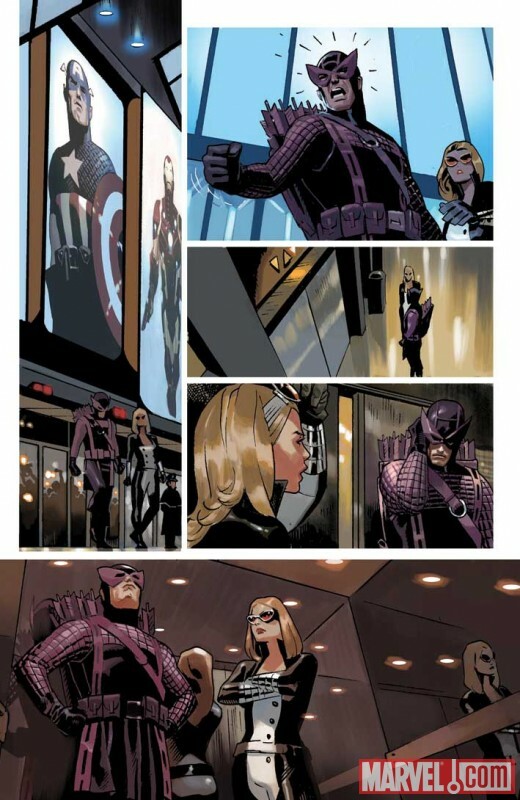 Marvel is pleased to present your first look at Captain America #611, from the acclaimed creative team of Ed Brubaker and Daniel Acuna! 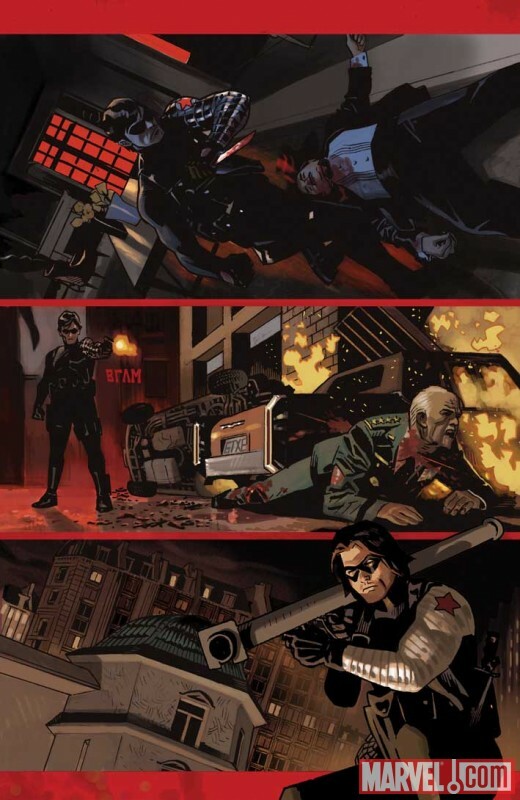 The identity of Captain America has been revealed and now everyone knows that Bucky was once the deadly Winter Soldier. 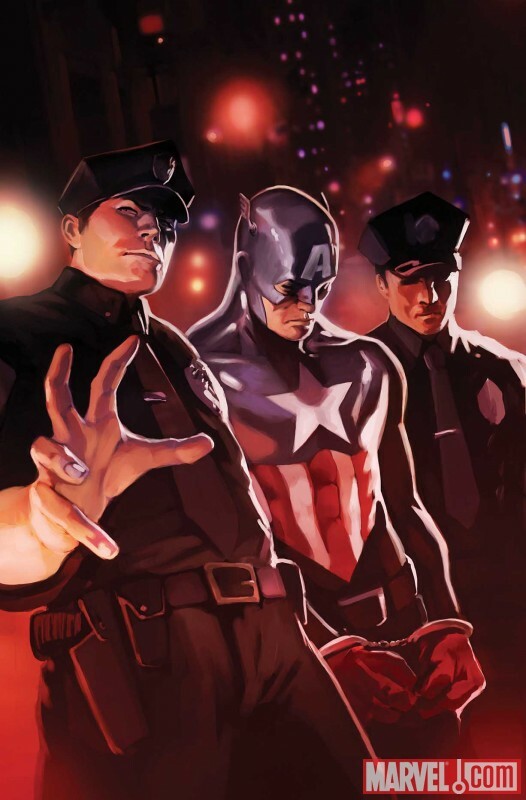 Now, the living embodiment of the American spirit stands shackled in a courtroom with the world divided on his fate as the Trial of Captain America begins! 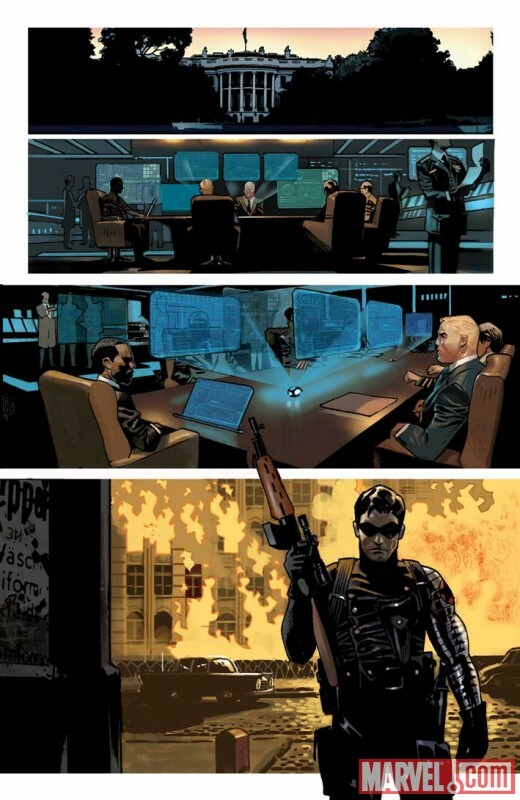 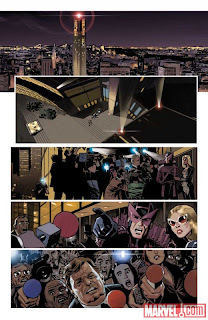 Will Steve Rogers, Hawkeye, Mockingbird and Black Widow testify for or against their oldest ally? 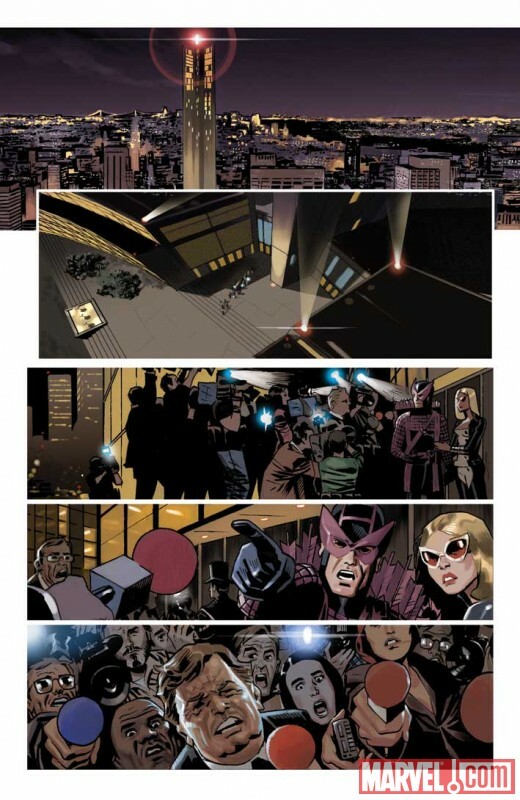 And just who stands to profit from this trial of the century? 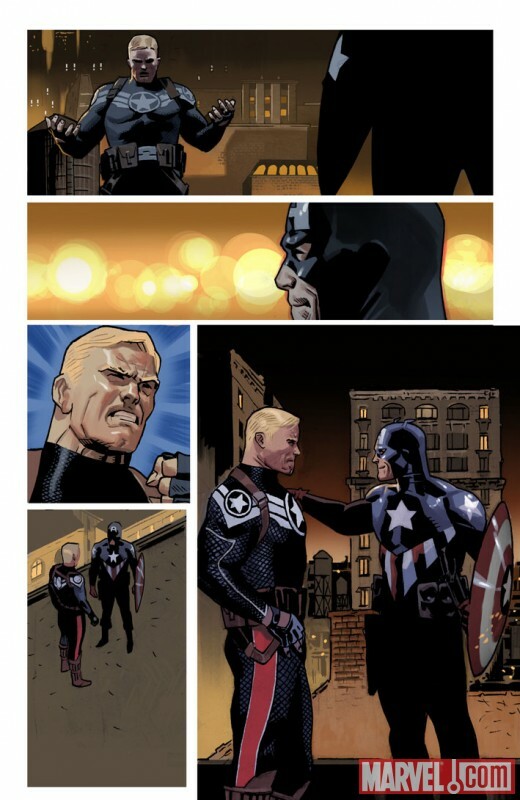 The People present their case against the Star-Spangled Avenger only inCaptain America #611, on sale this October!